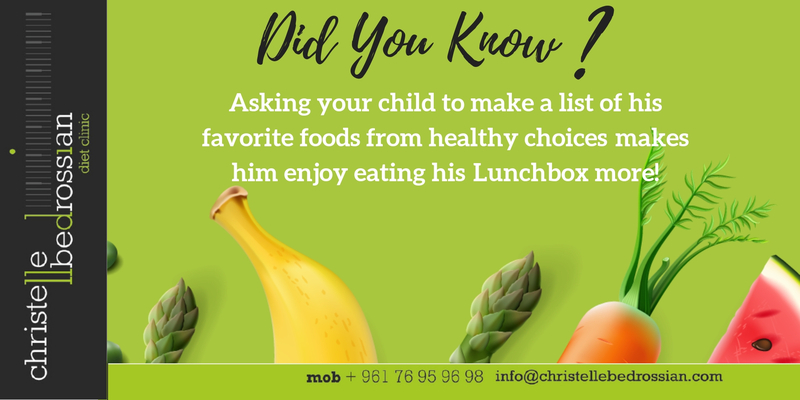 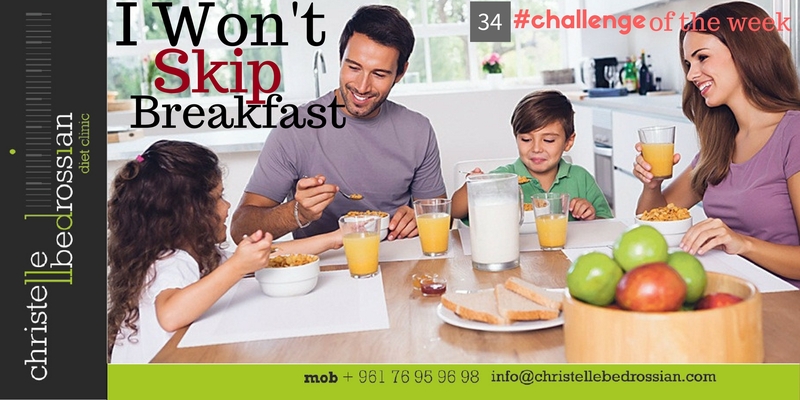 Ask Your Child To Make A List Of His Favorite Foods! 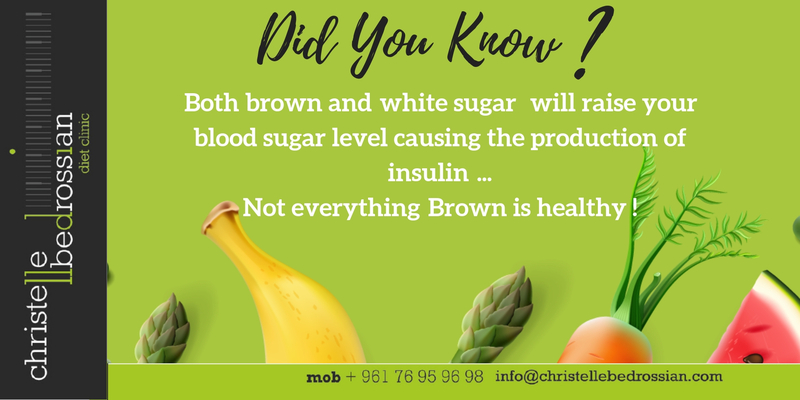 Not Everything Brown Is Healthy! 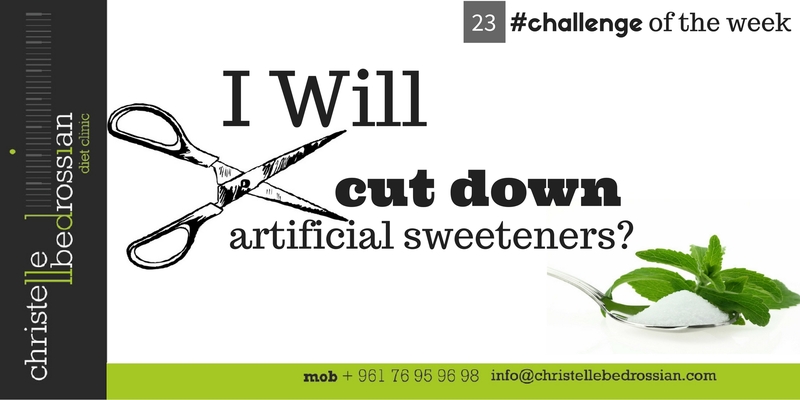 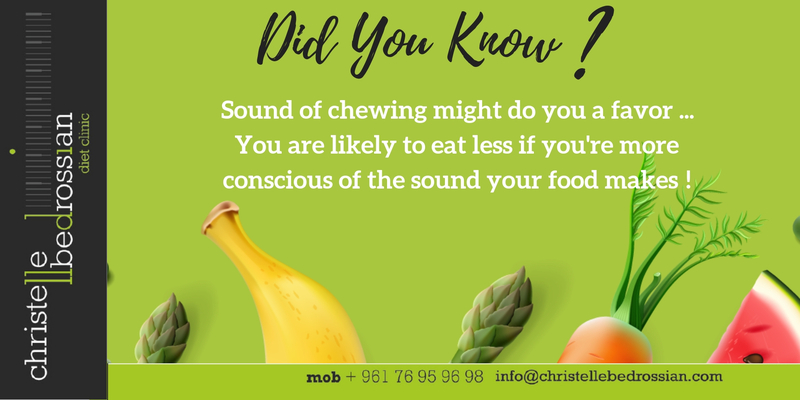 The Sound Of Chewing Might Do You A Favor! 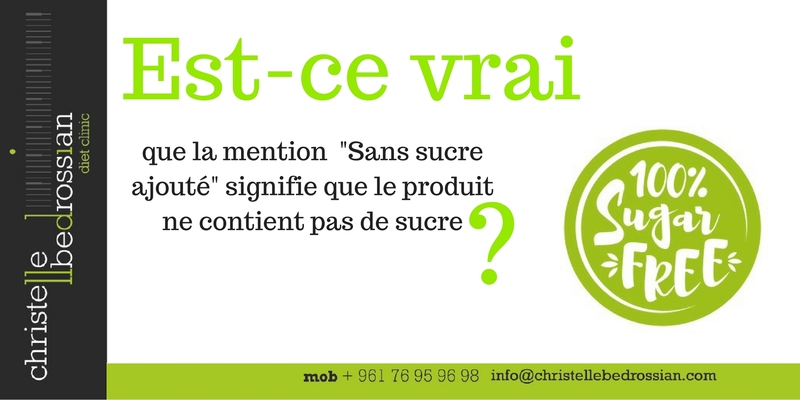 Est-ce vrai que « Sans sucre ajouté » signifie “sans sucre”? 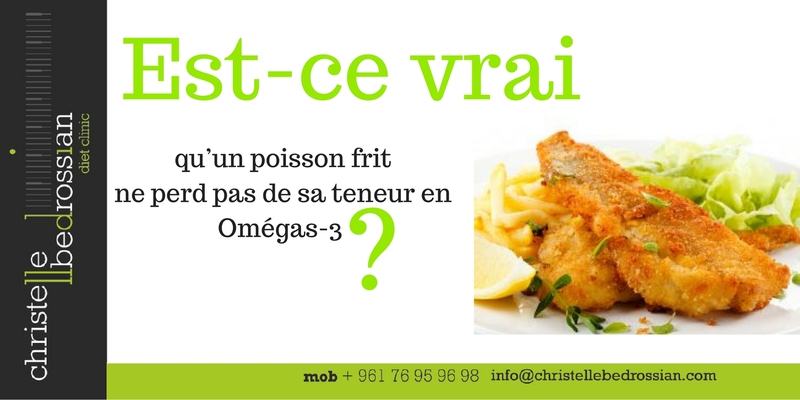 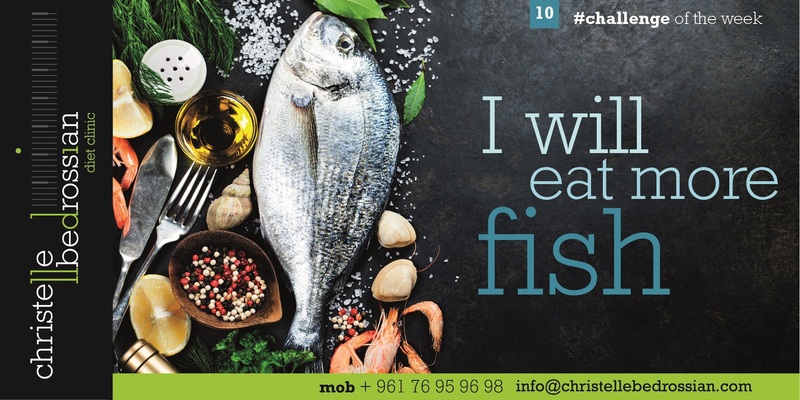 Est-ce vrai qu’un poisson frit ne perd pas de sa teneur en W3 ? 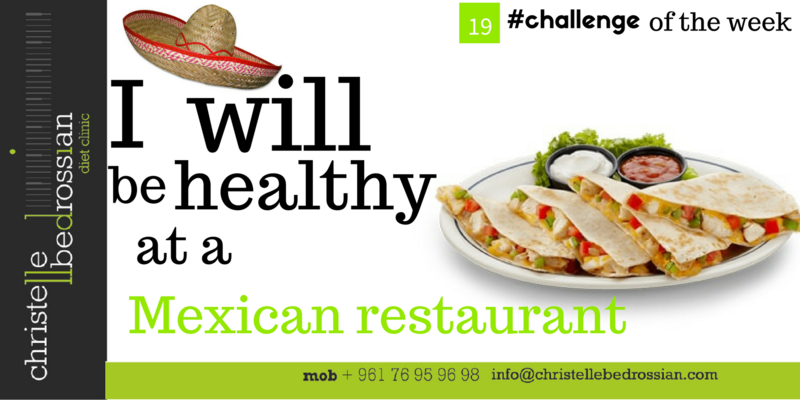 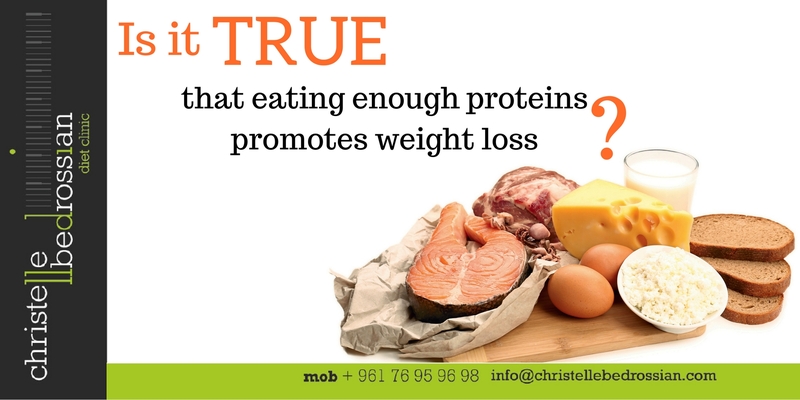 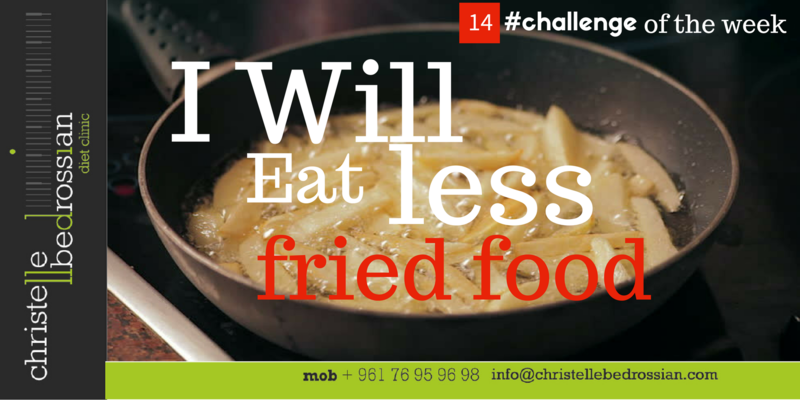 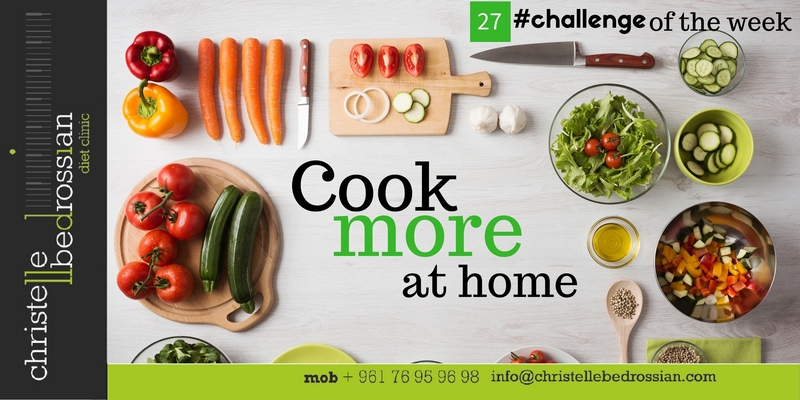 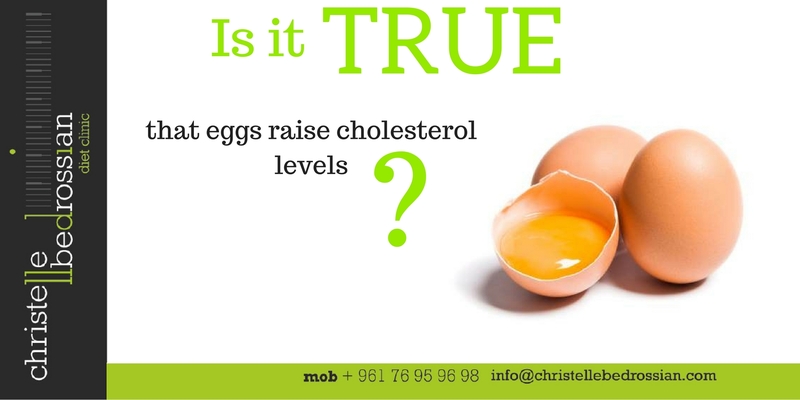 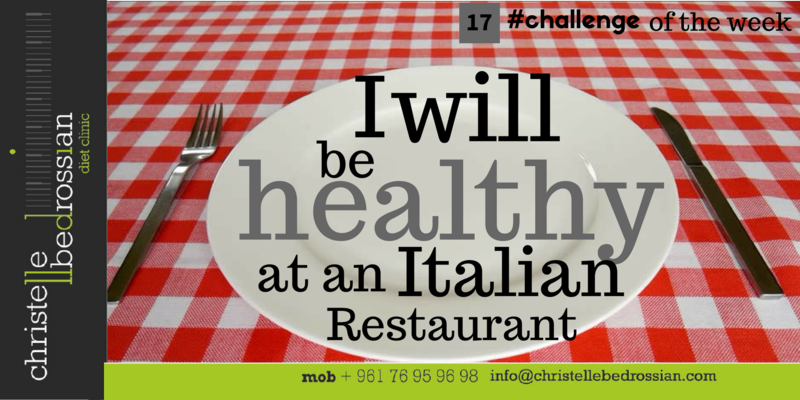 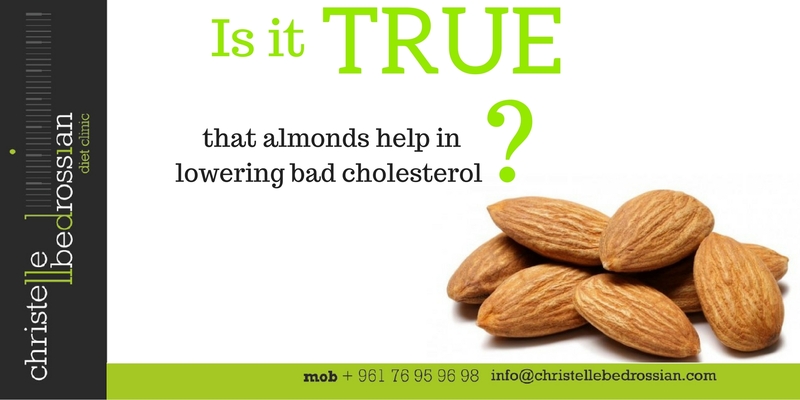 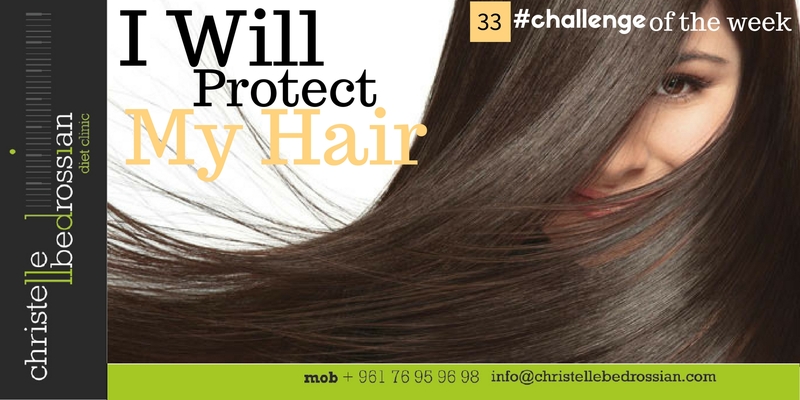 Is it true that eggs raise your blood cholesterol levels? 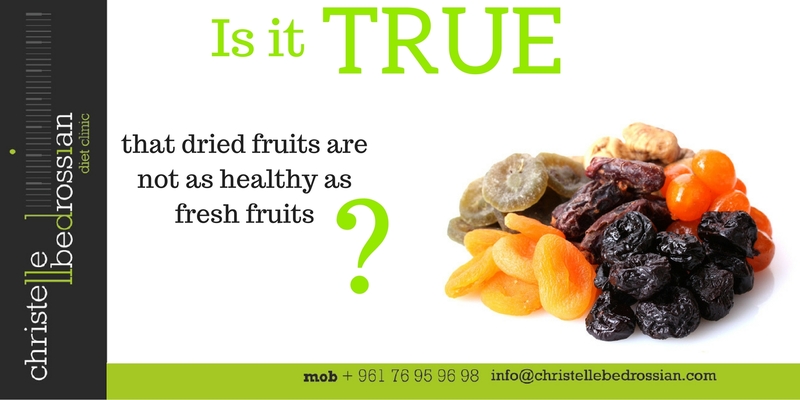 Is it true that dried fruits are not as healthy as fresh fruits? 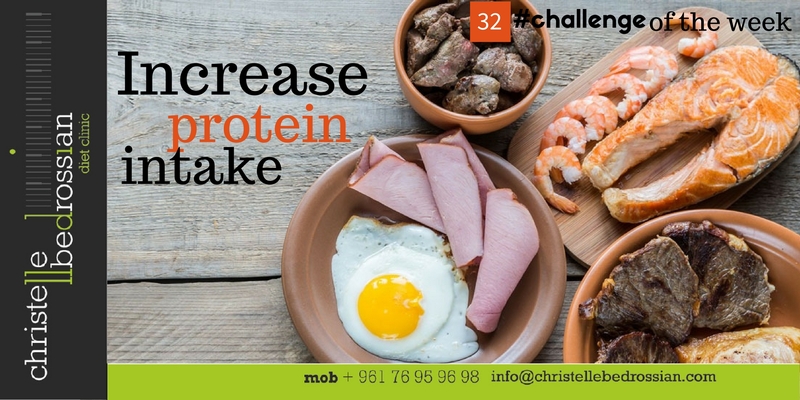 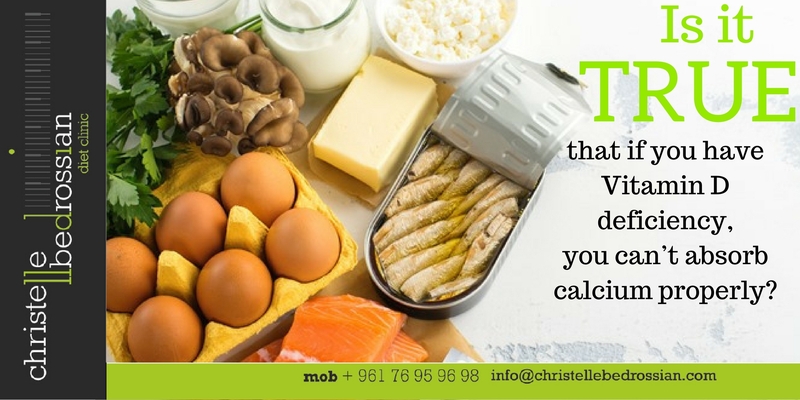 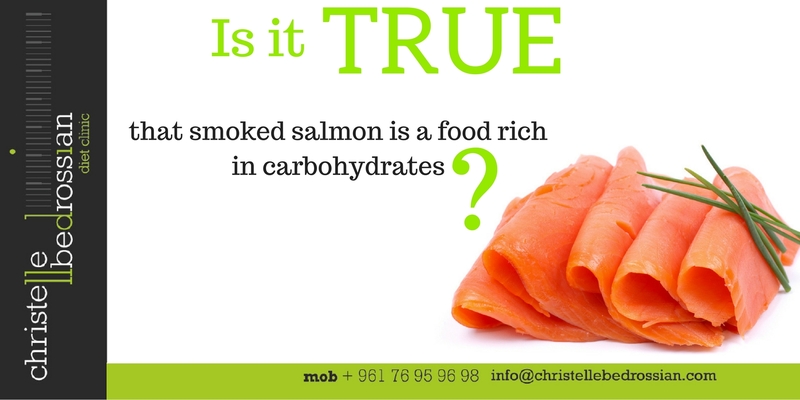 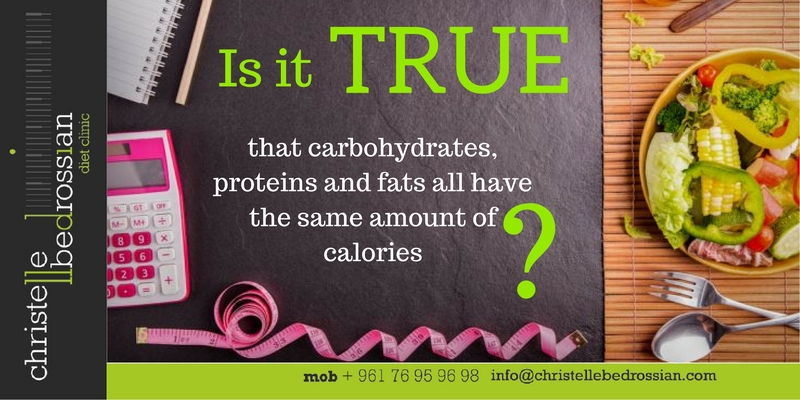 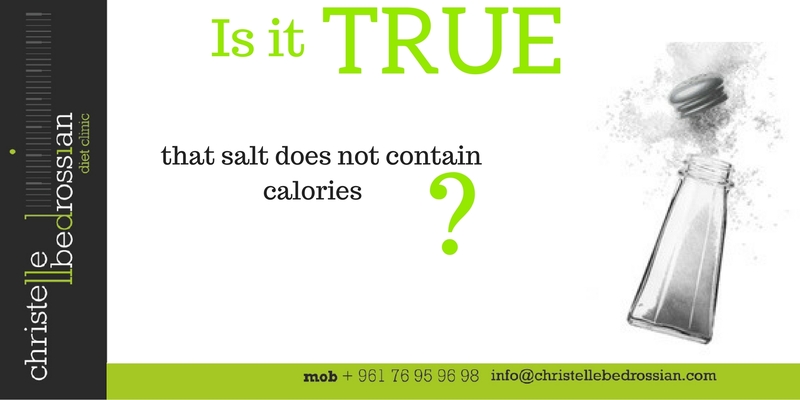 Is it true that carb, protein & fat have the same calories? 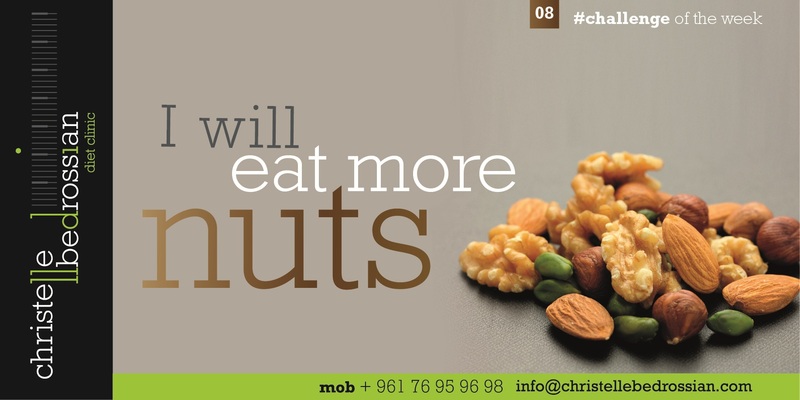 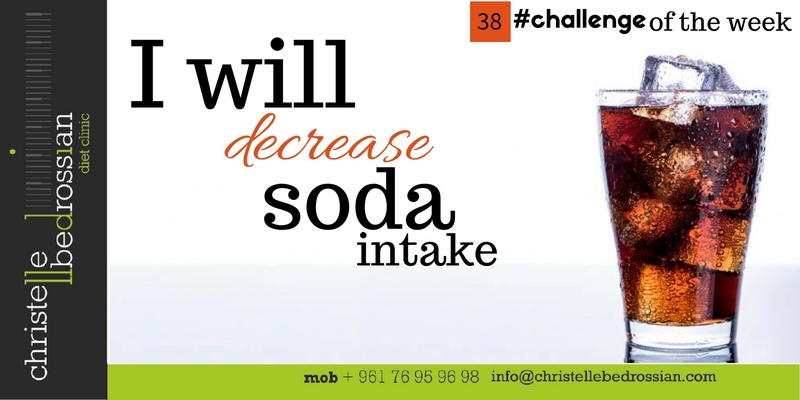 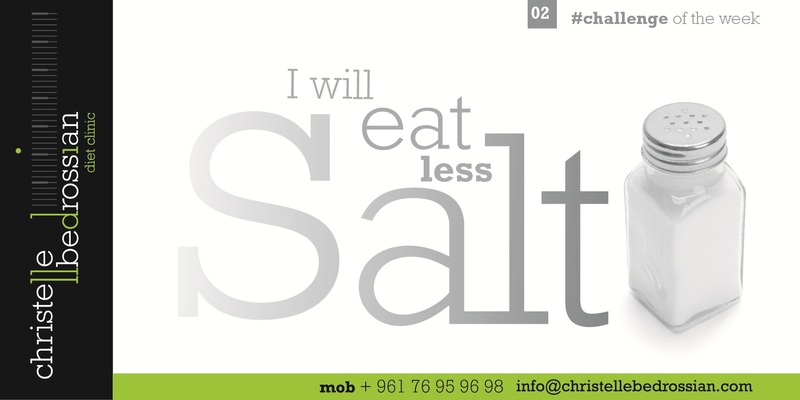 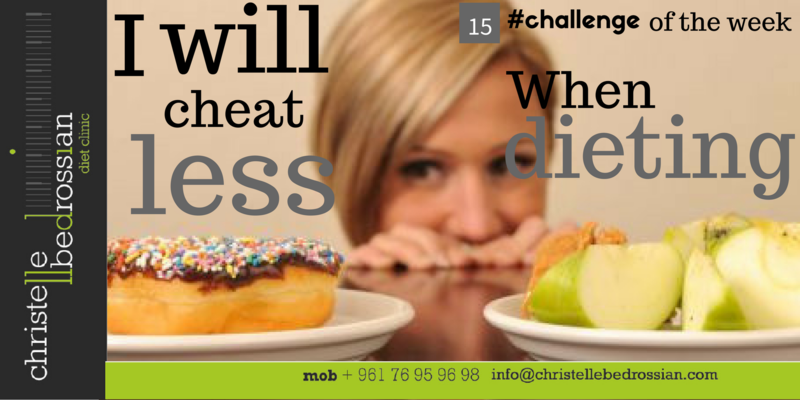 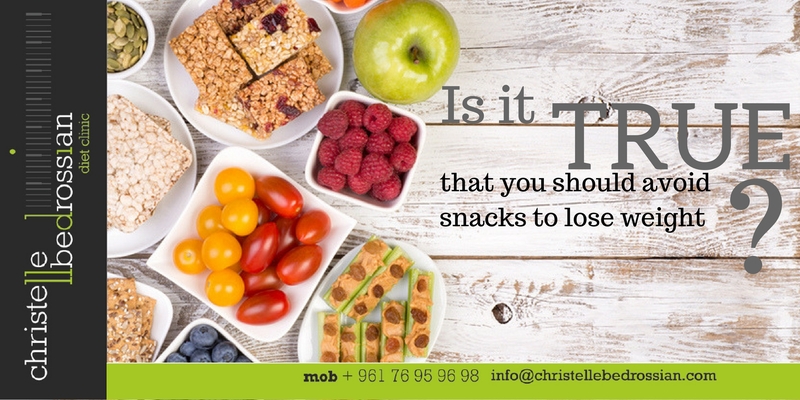 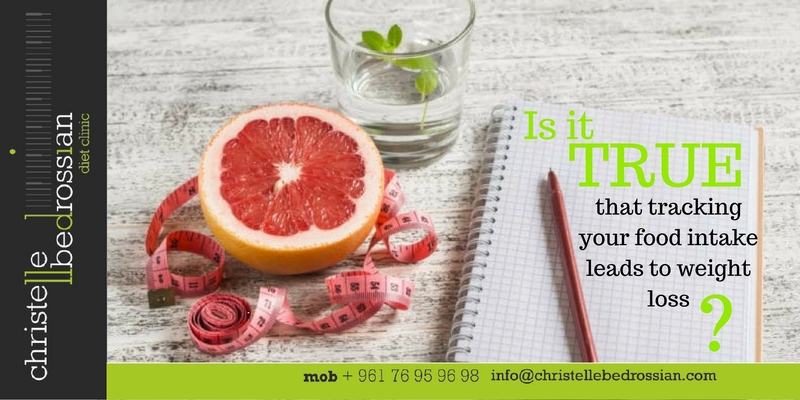 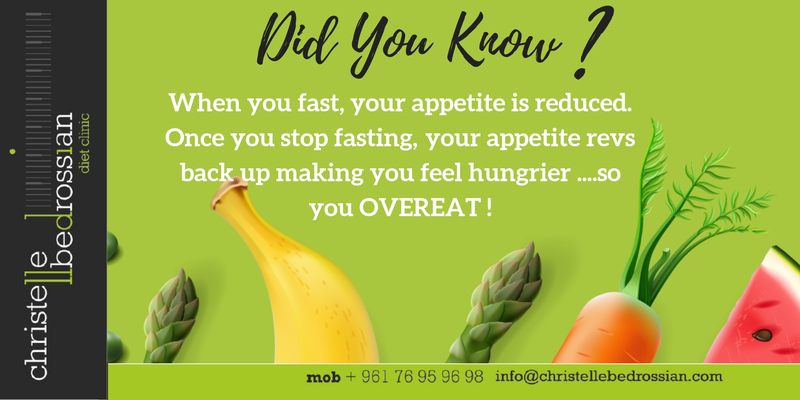 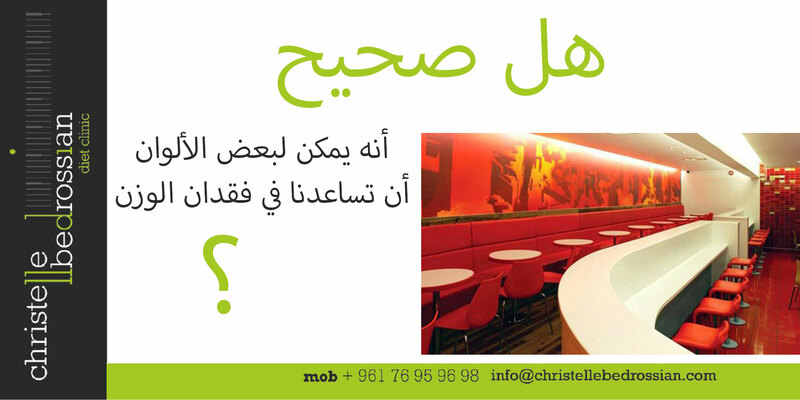 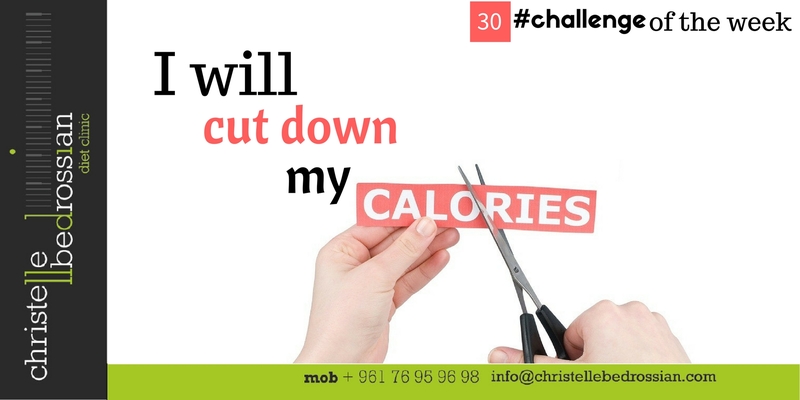 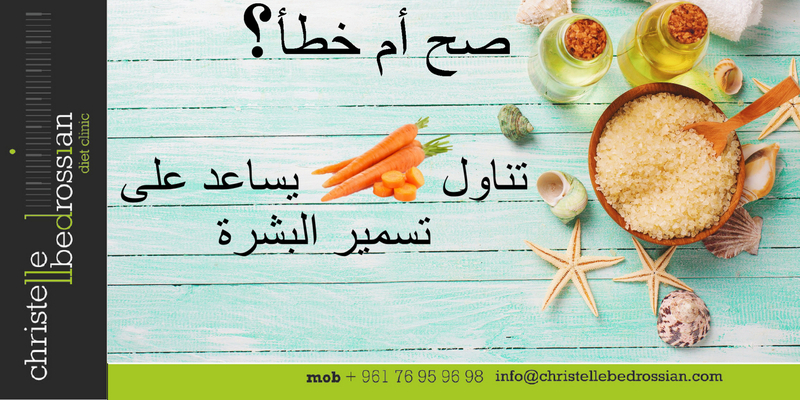 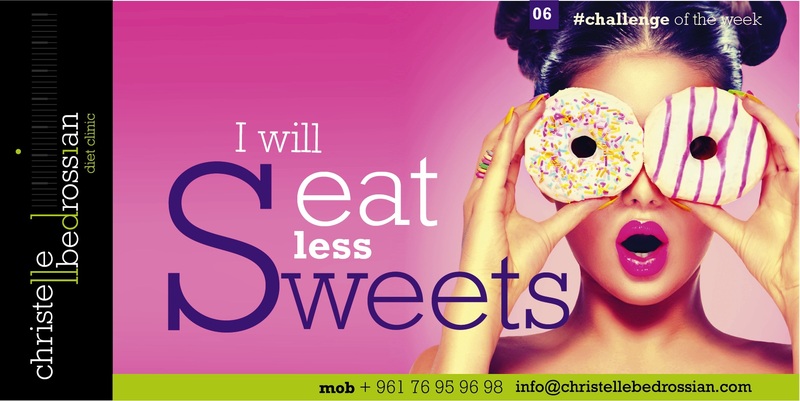 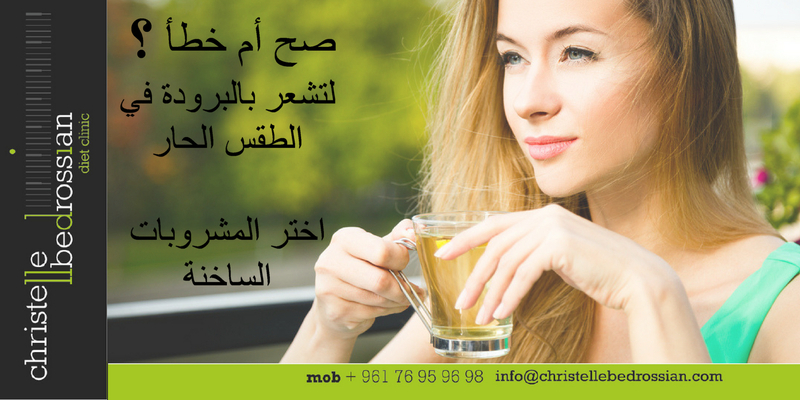 Is it true that you should avoid snacks to lose weight? 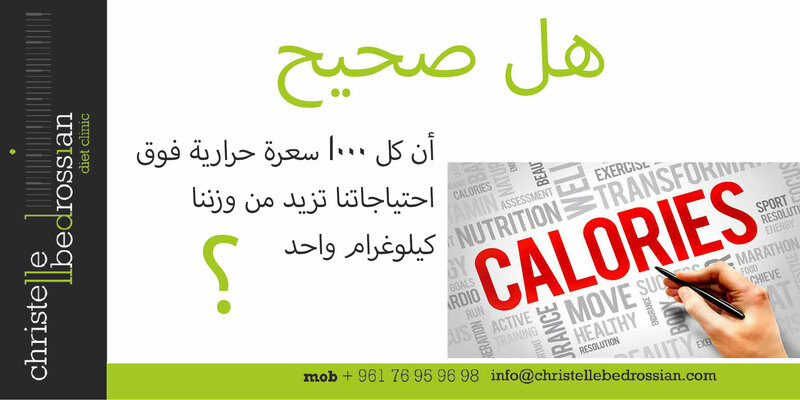 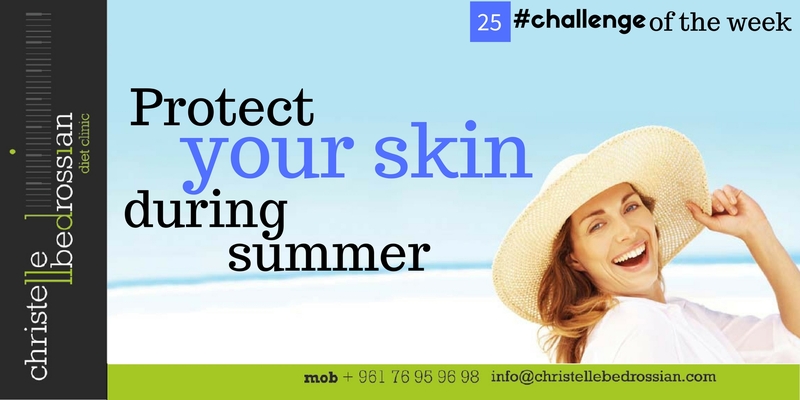 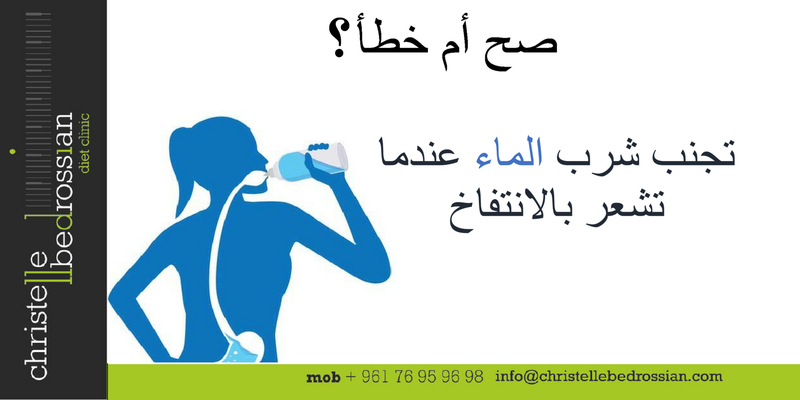 Is it true that you need vitamin D to absorb calcium? 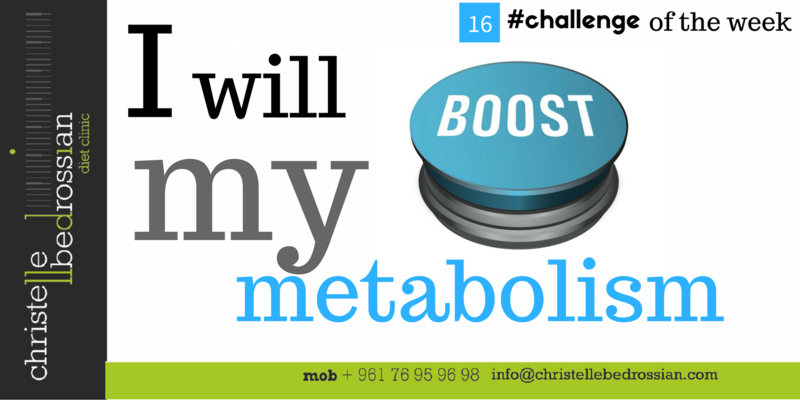 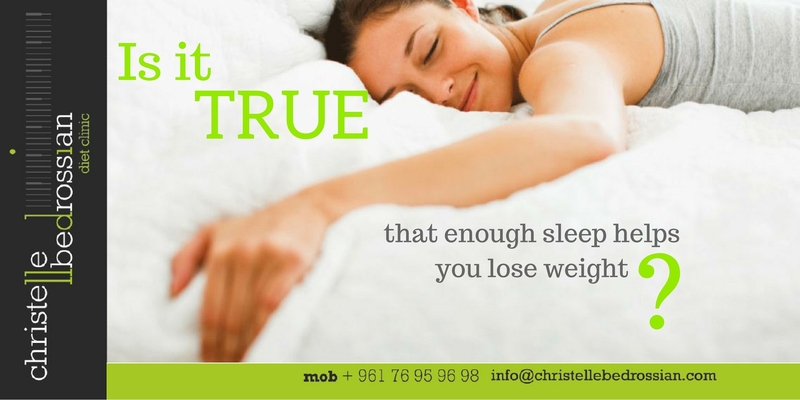 Is it true that enough sleep helps you lose weight? 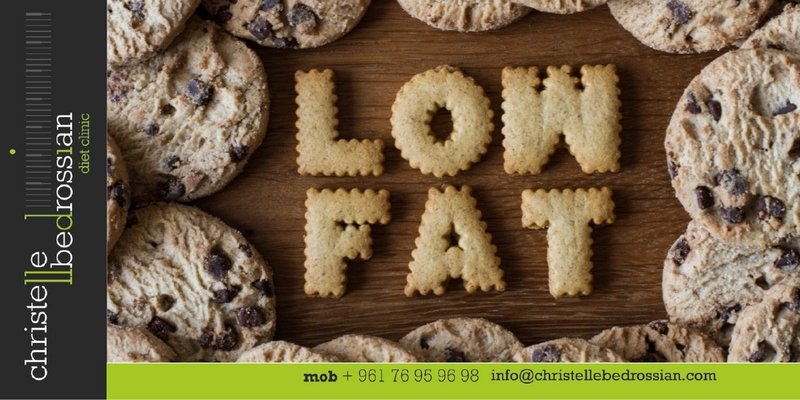 Is it true that low-fat foods are always better? 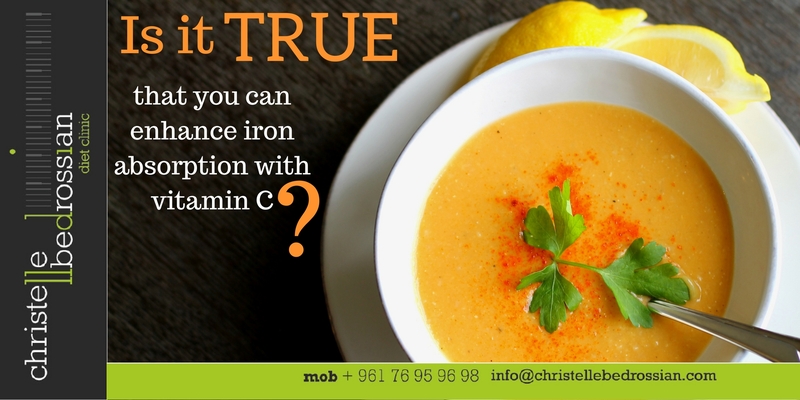 Is it true that vit C enhances iron absorption ? 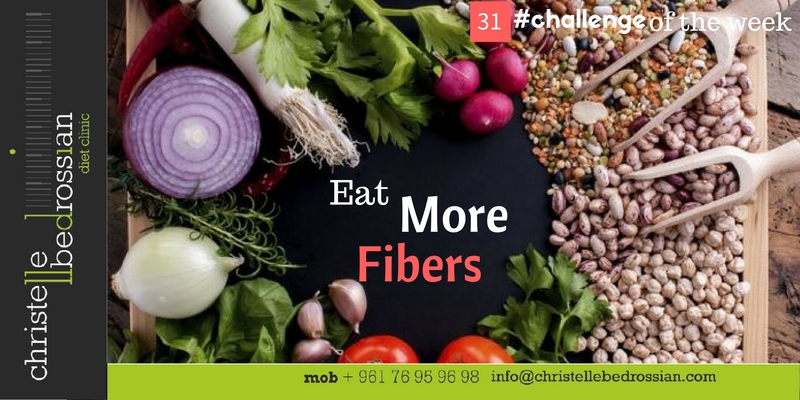 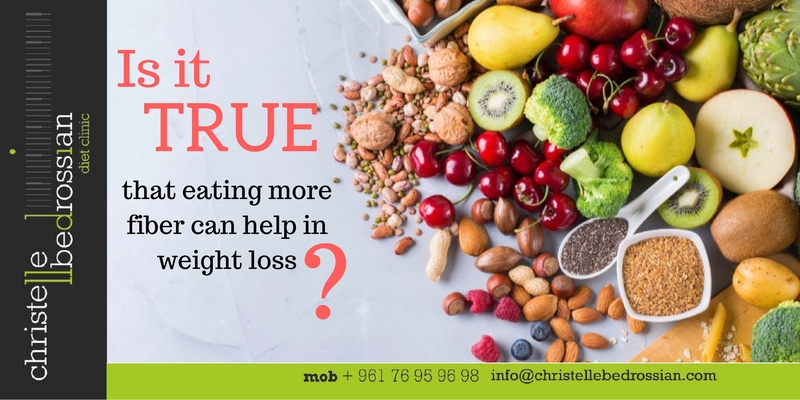 Is it true that eating more fiber can help in weight loss? 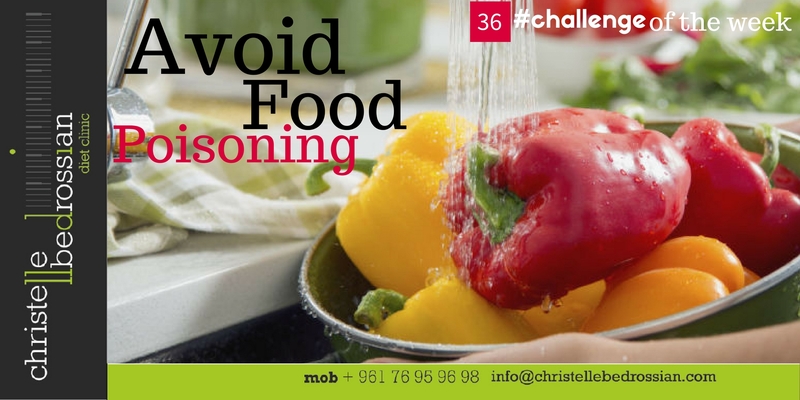 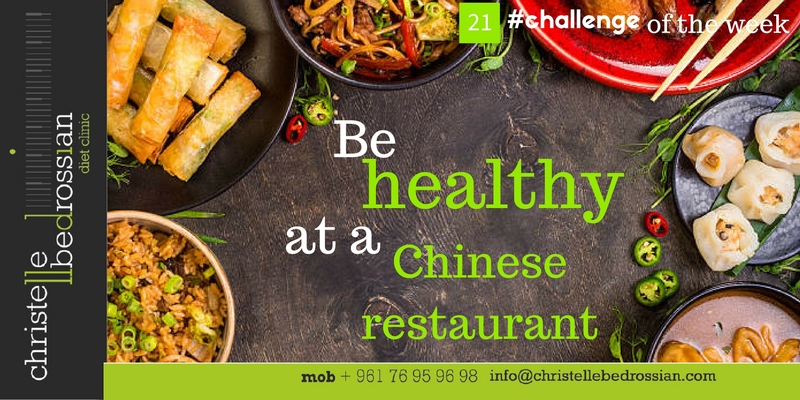 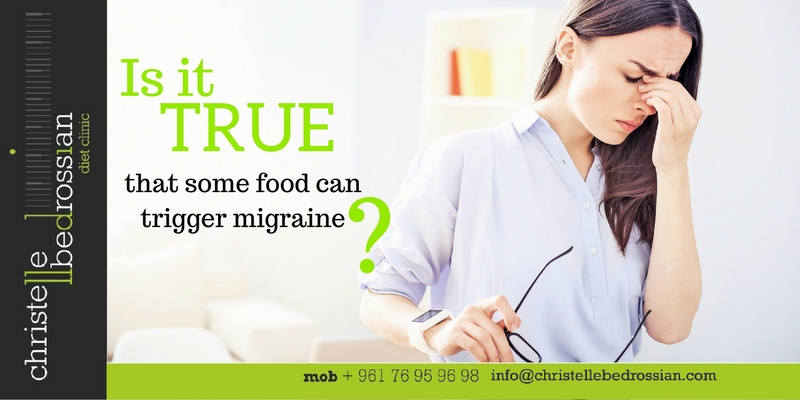 Is it true that some food can trigger migraine? 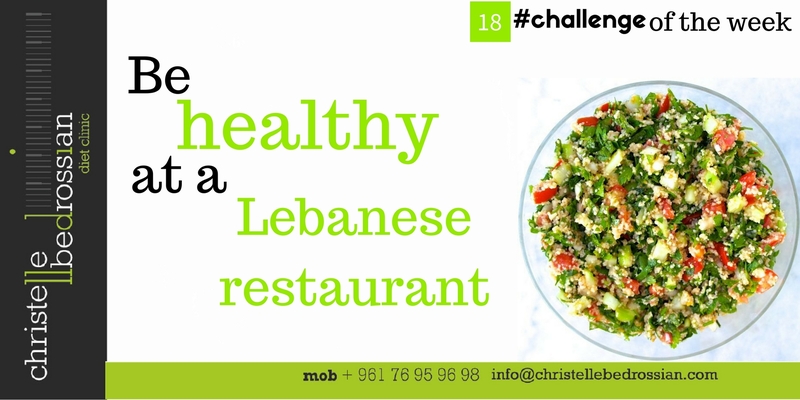 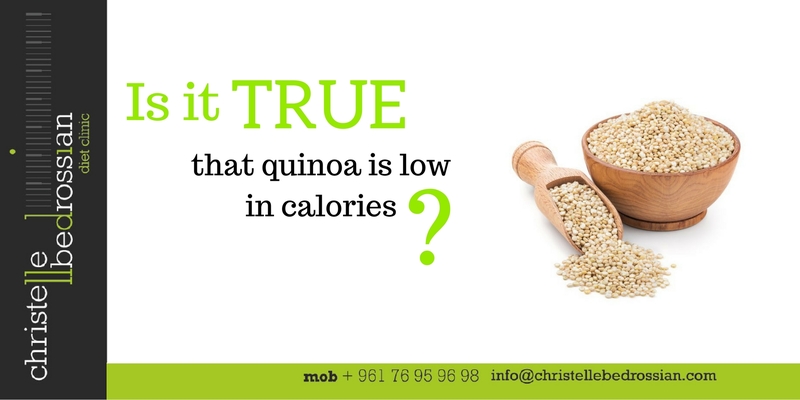 Is it true that quinoa is low in calories? 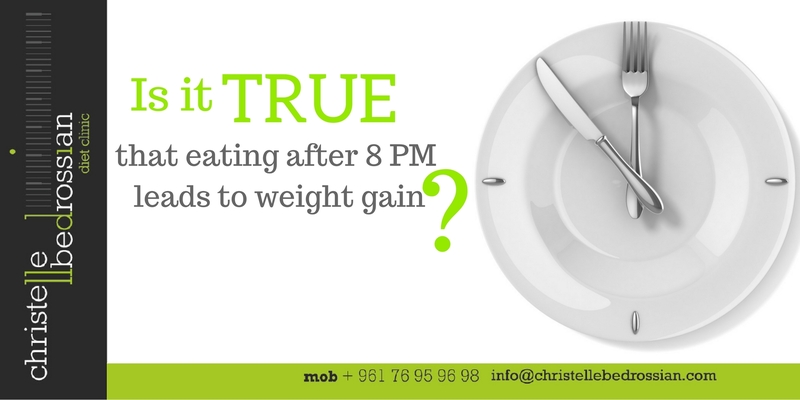 Is it true that eating after 8 PM leads to weight gain? 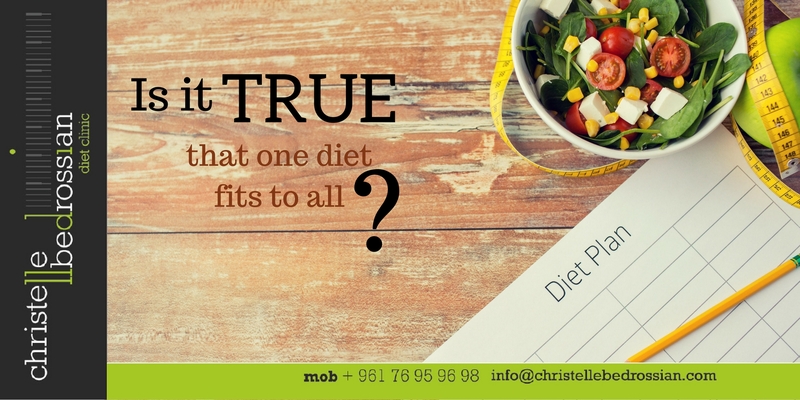 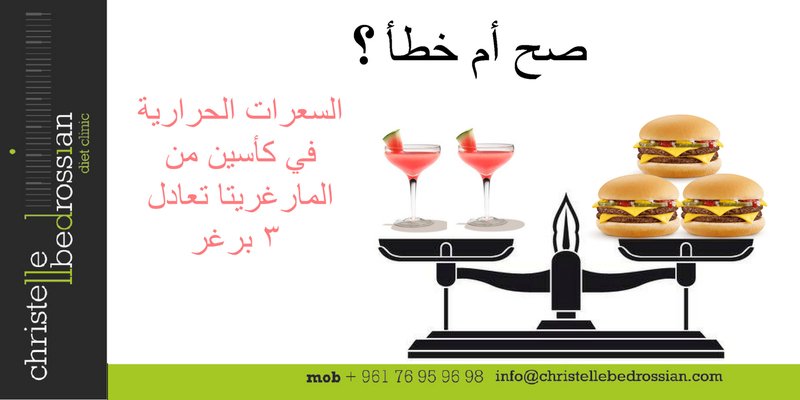 Is it true that one diet can fit to everyone? 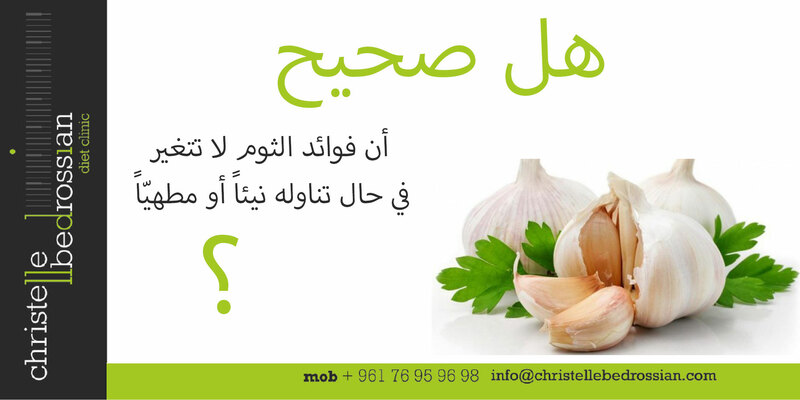 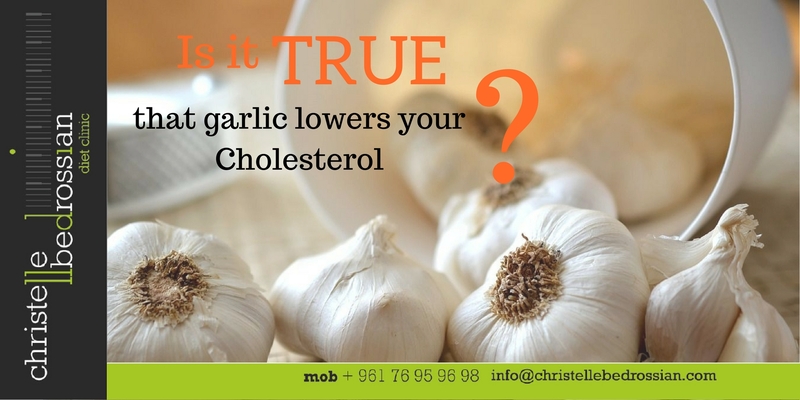 Is it true that garlic lowers your cholesterol? 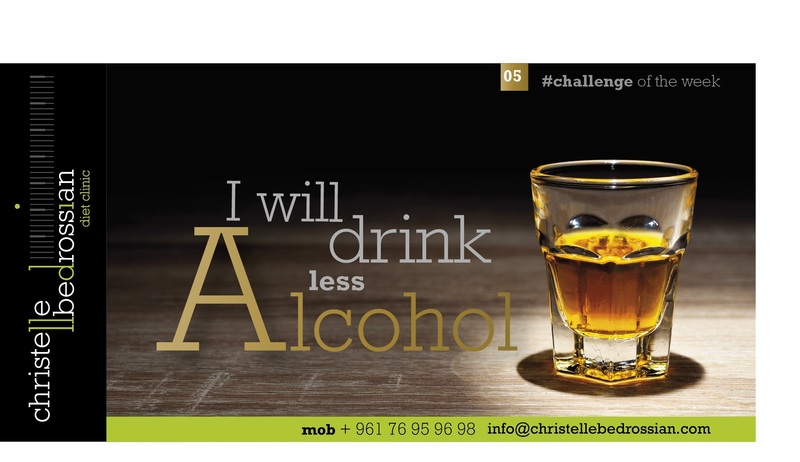 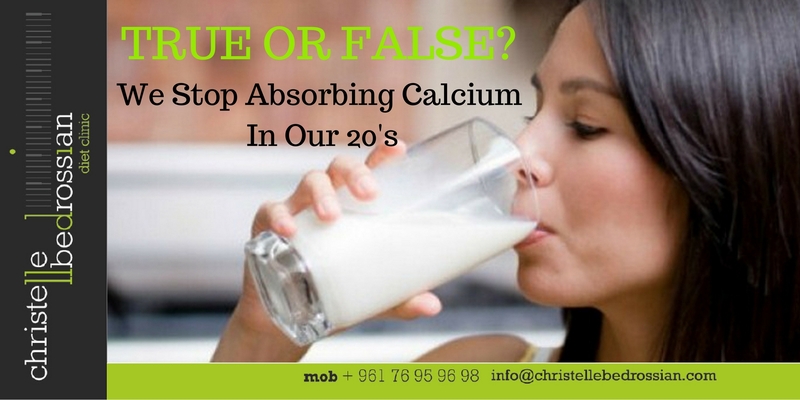 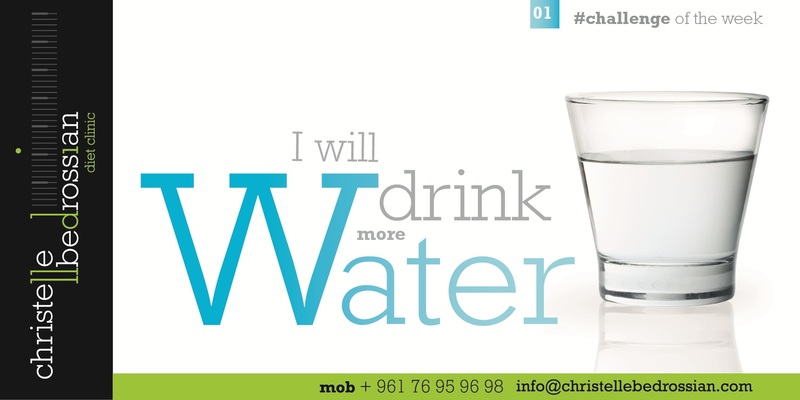 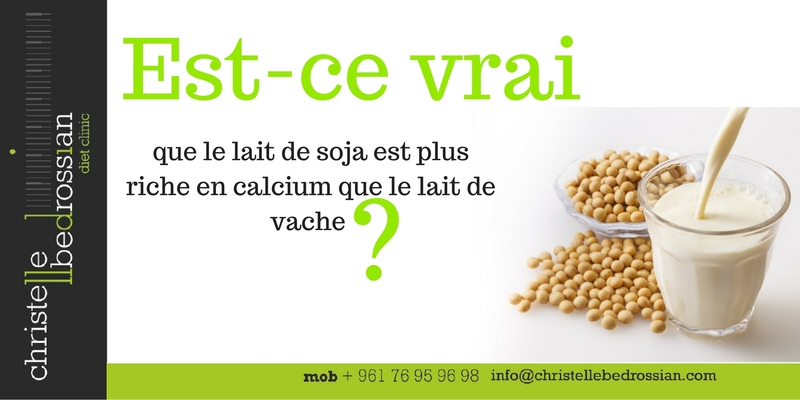 Is It True That We Stop Absorbing Calcium In Our 20’s? 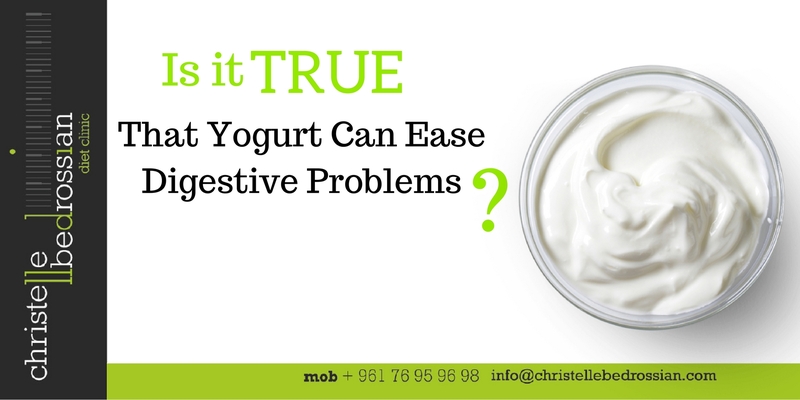 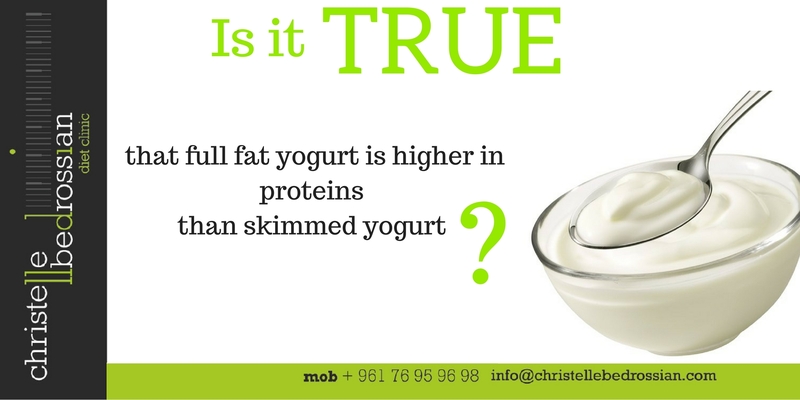 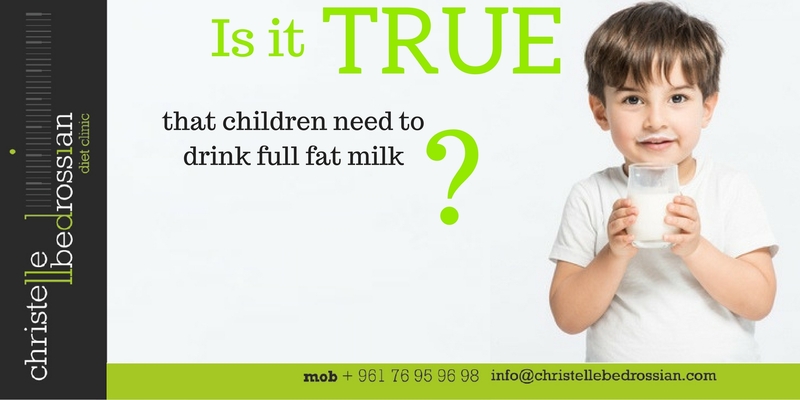 Is It True That Yogurt Can Ease Digestive Problems? 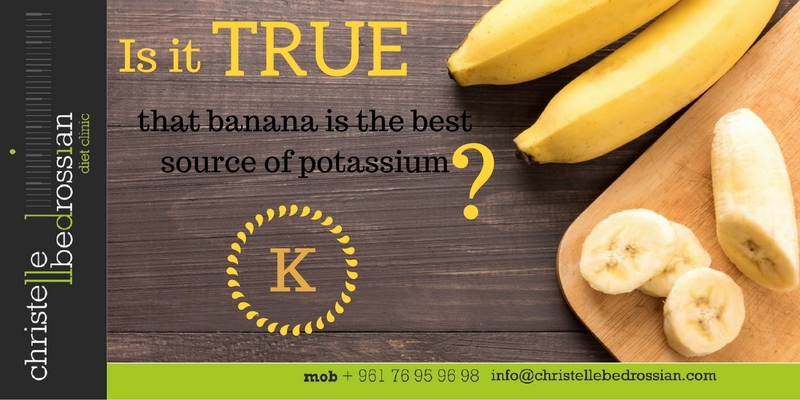 Is It True That Banana Is The Best Source Of Potassium? 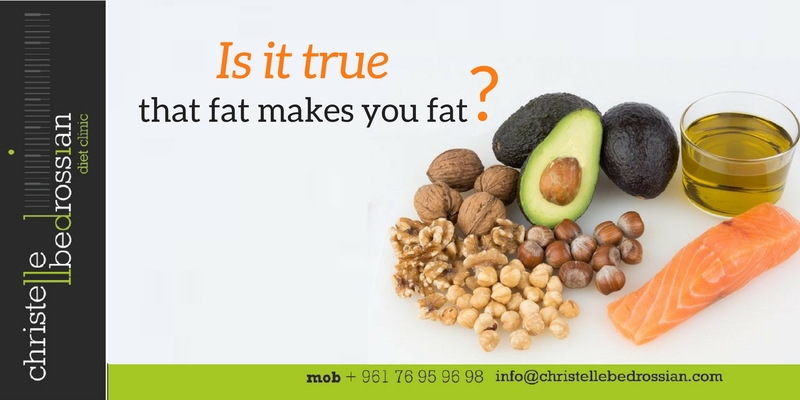 Is It True That Eating Fatty Foods Make You Fat? 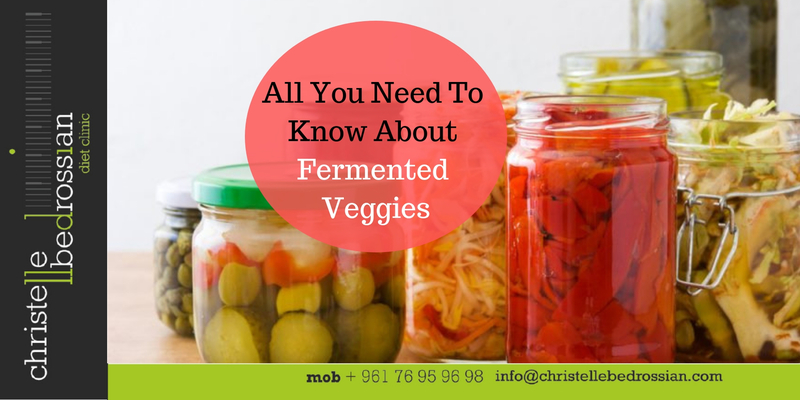 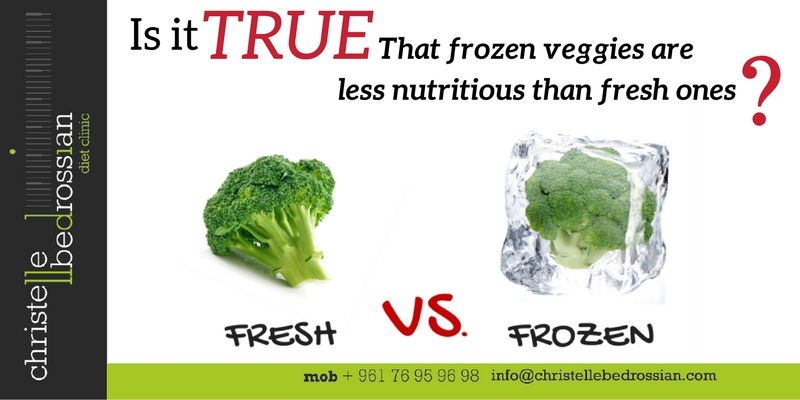 Is it true that frozen veggies are less nutritious than fresh ones? 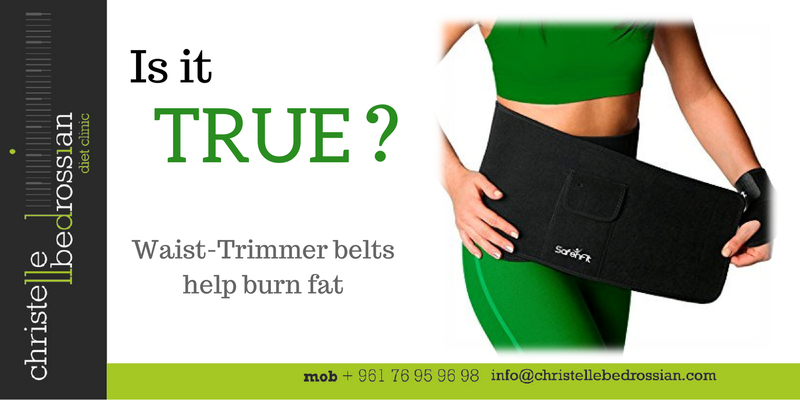 Is it true that waist-trimmer belt helps you burn fat? 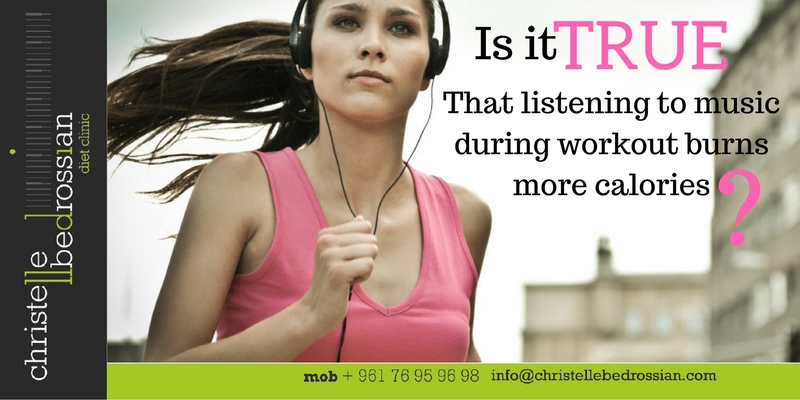 Is it true that listening to music during workout burns more calories? 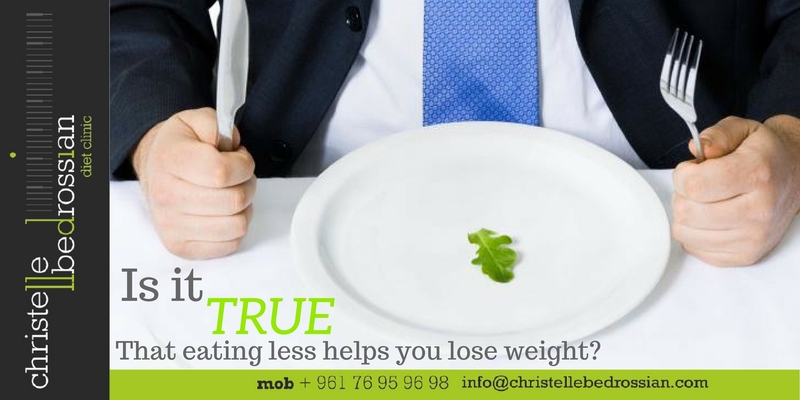 Is it true that being thin equals healthy? 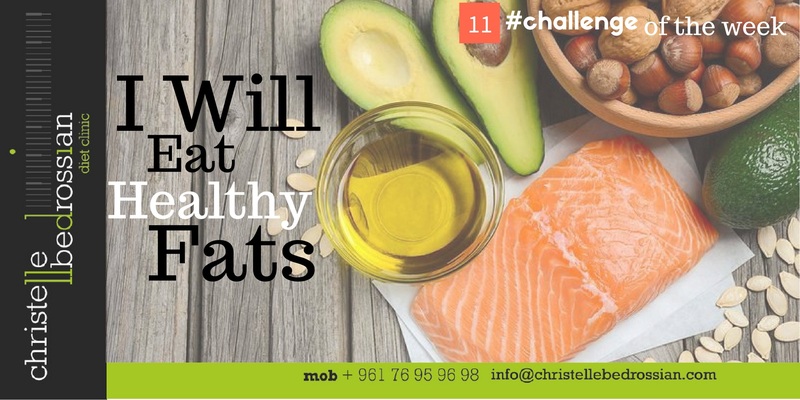 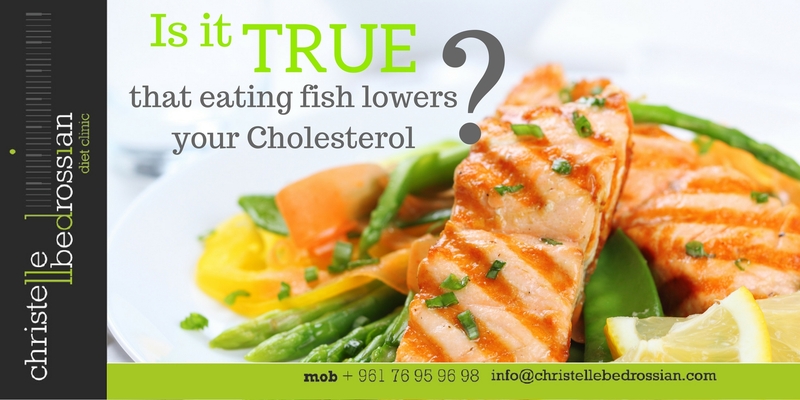 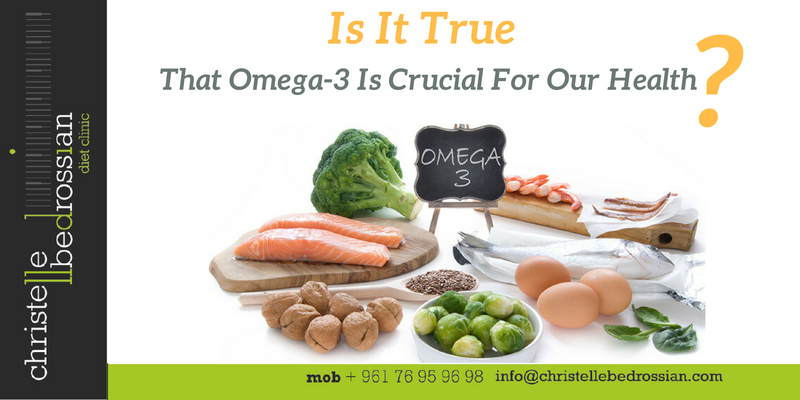 Is It True That Omega-3 Is Crucial For Our Health? 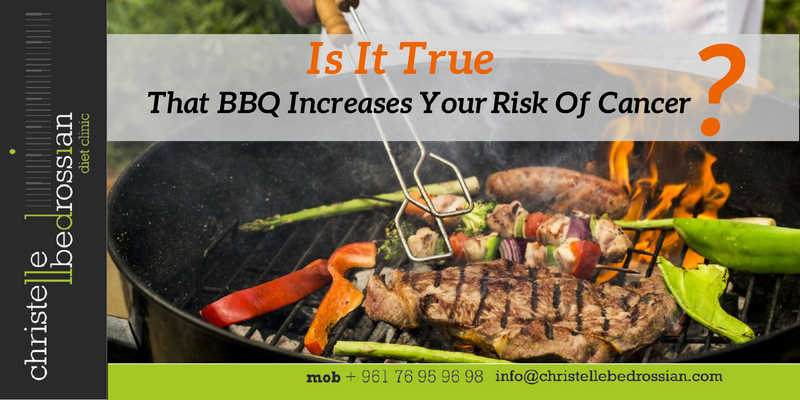 Is It True That BBQ Increases Your Risk Of Cancer? 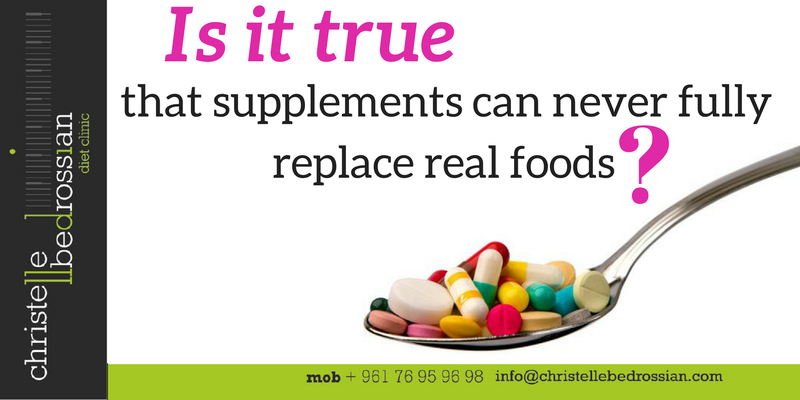 Is It True That Supplements Can Never Fully Replace Real Foods? 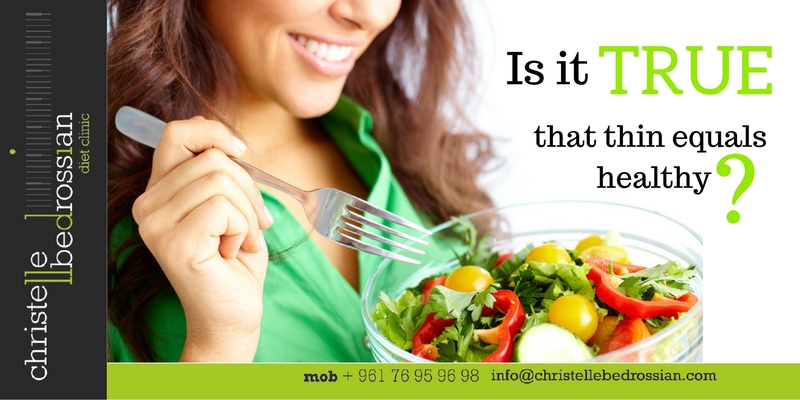 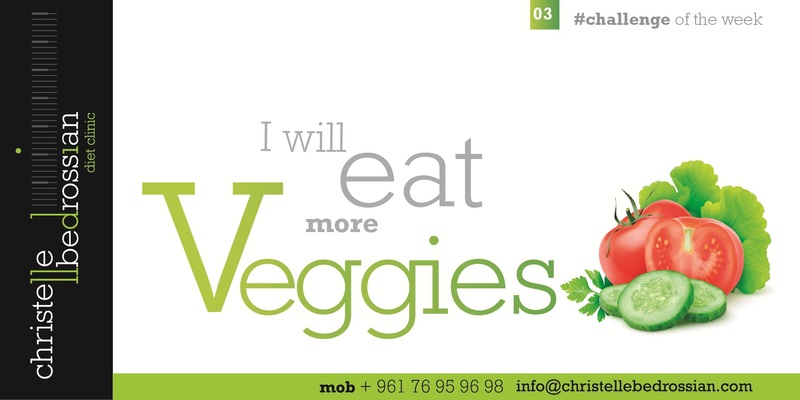 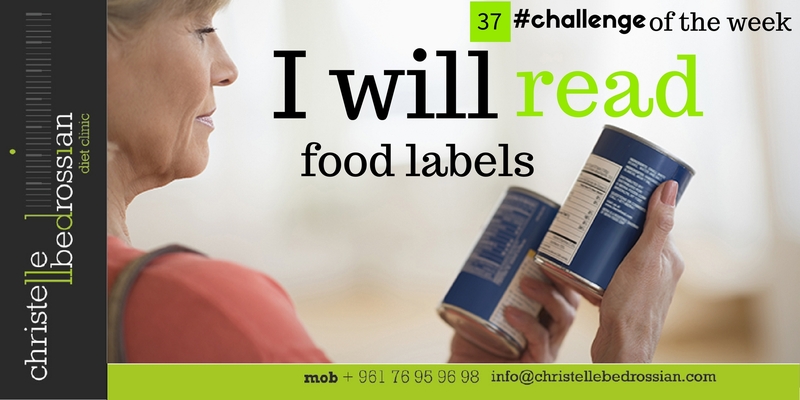 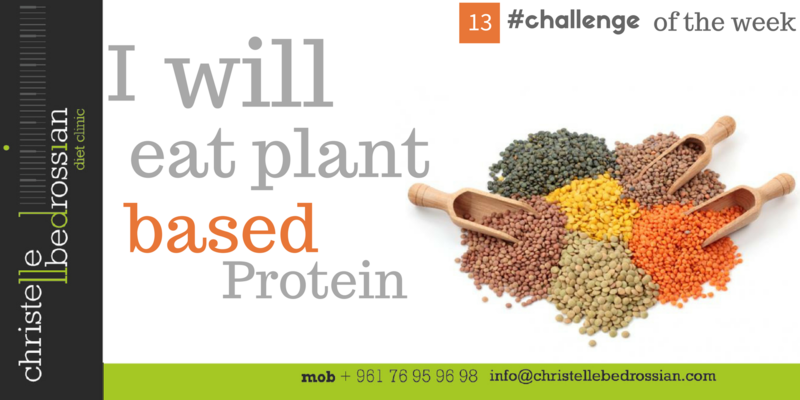 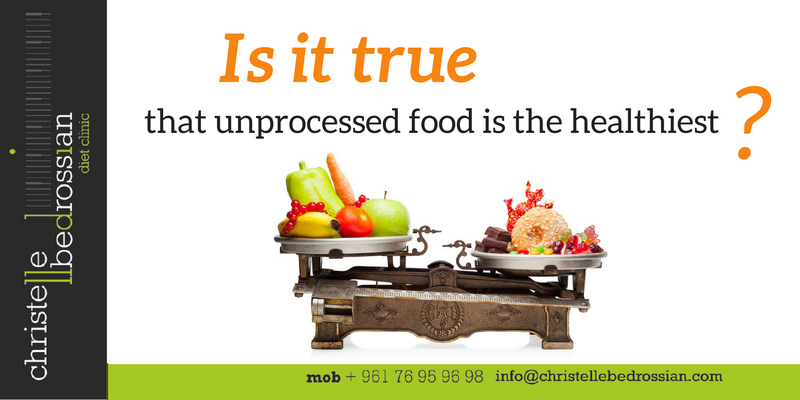 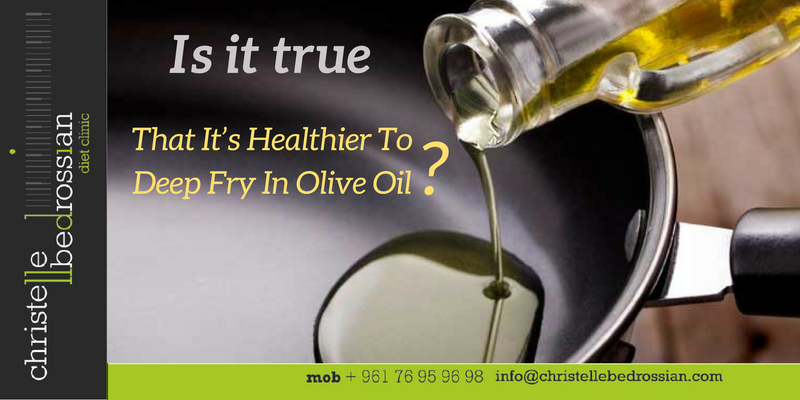 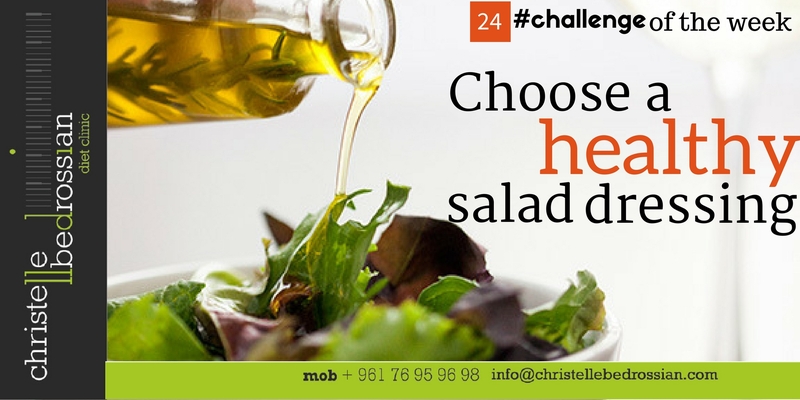 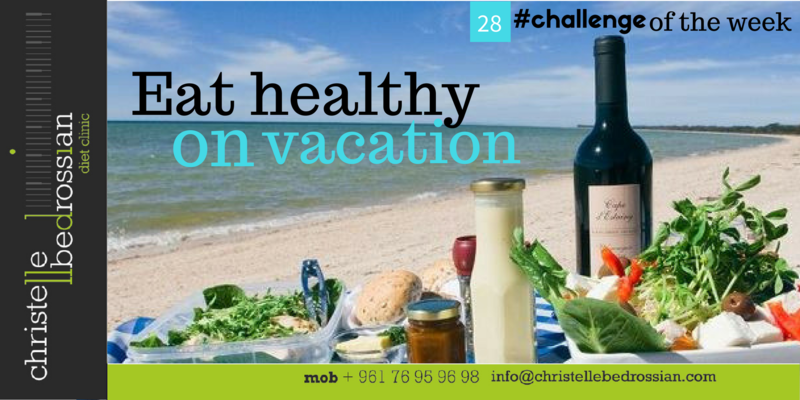 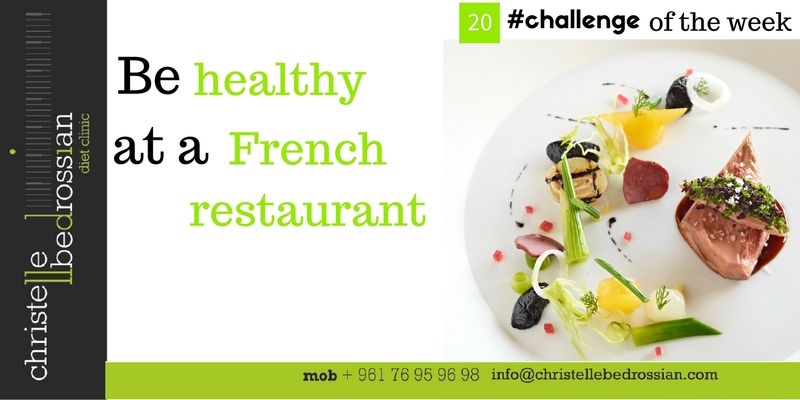 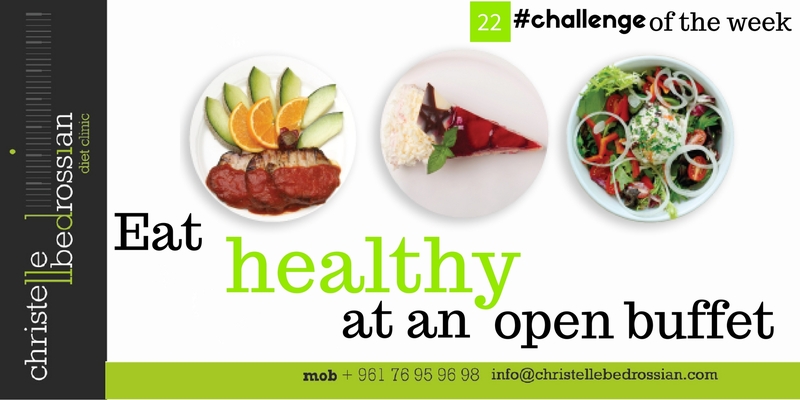 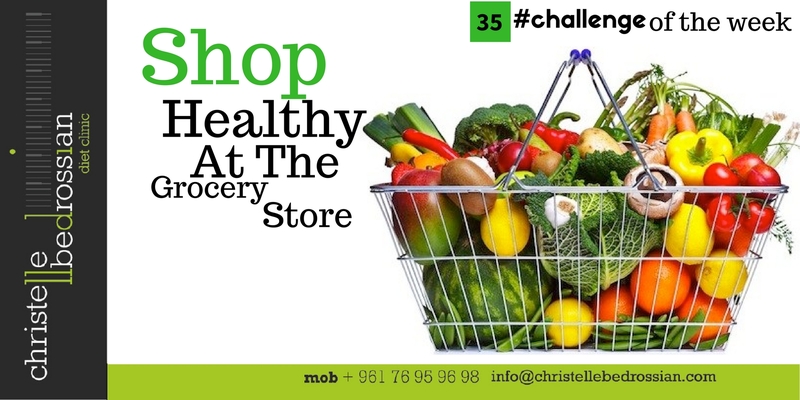 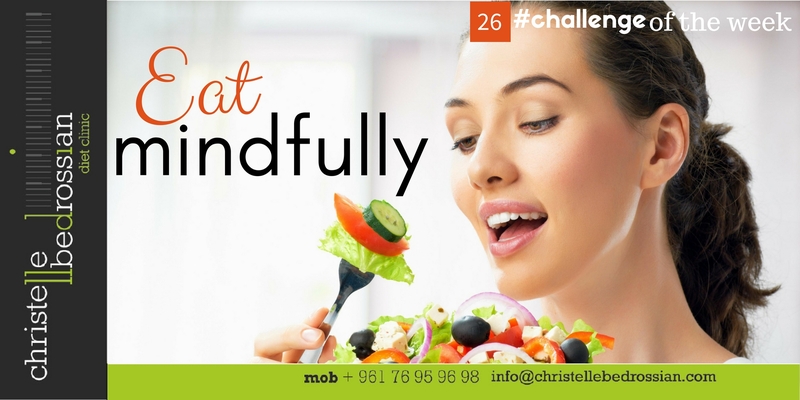 Is It True That Unprocessed Food Is The Healthiest? 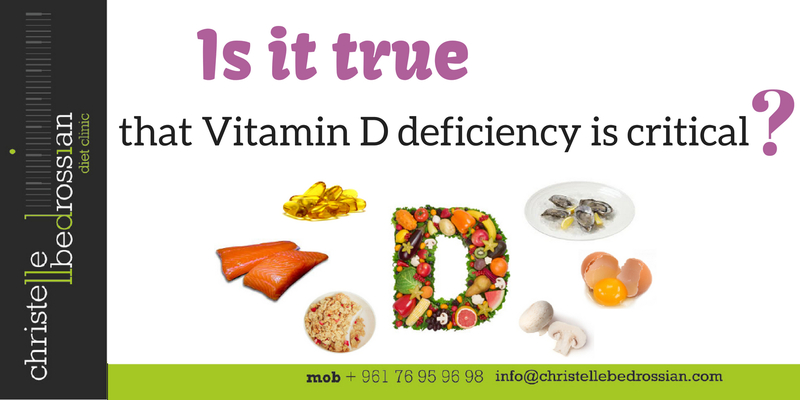 Is It True That Vitamin D Deficiency Is Critical? 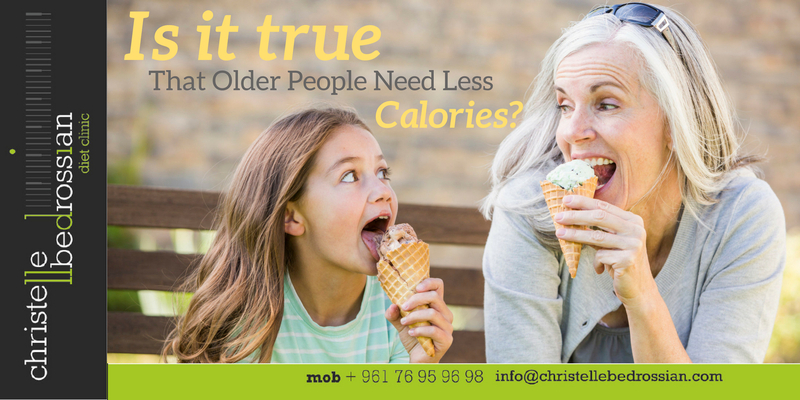 Is It True That Older People Need Less Calories? 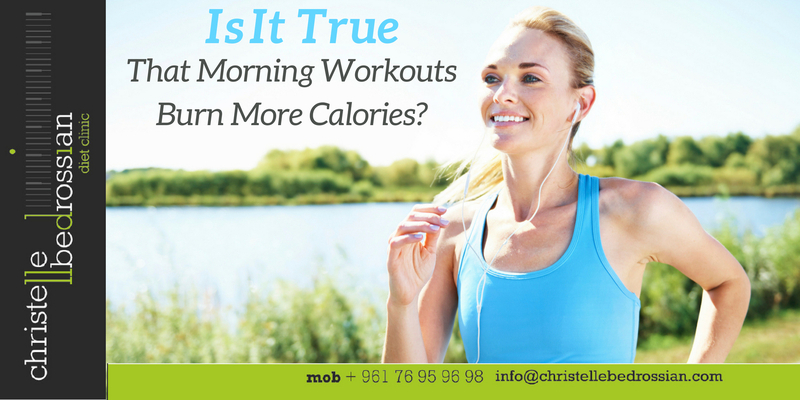 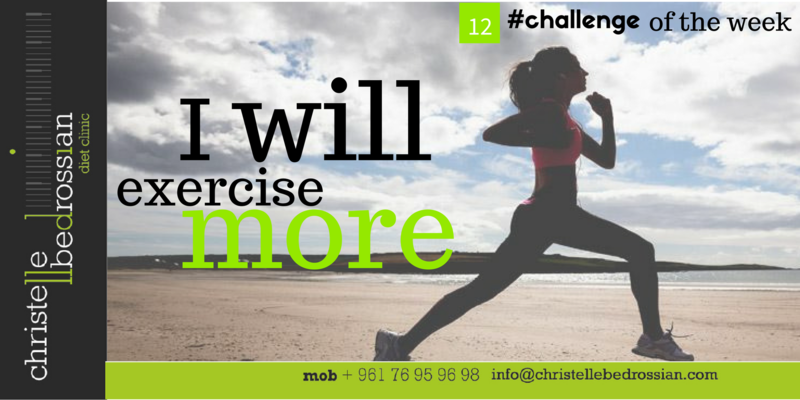 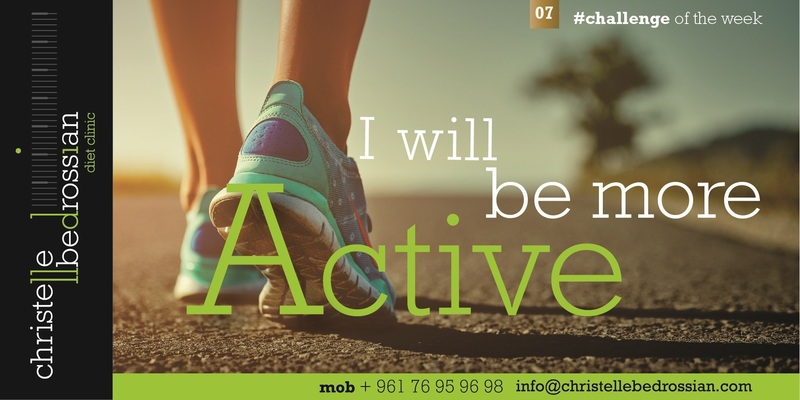 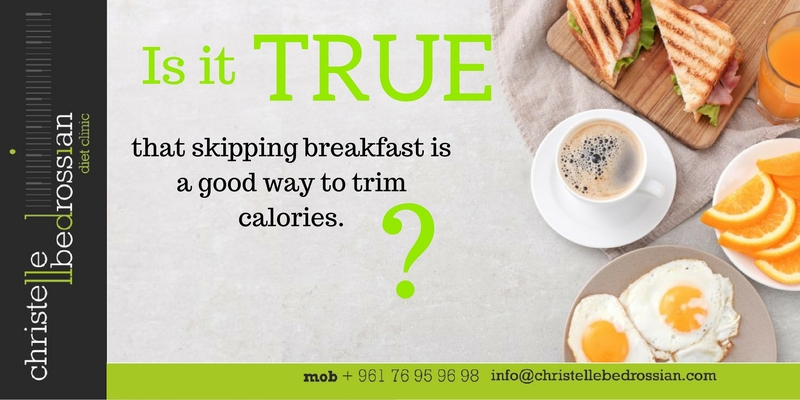 Is It True That Morning Workouts Burn More Calories? 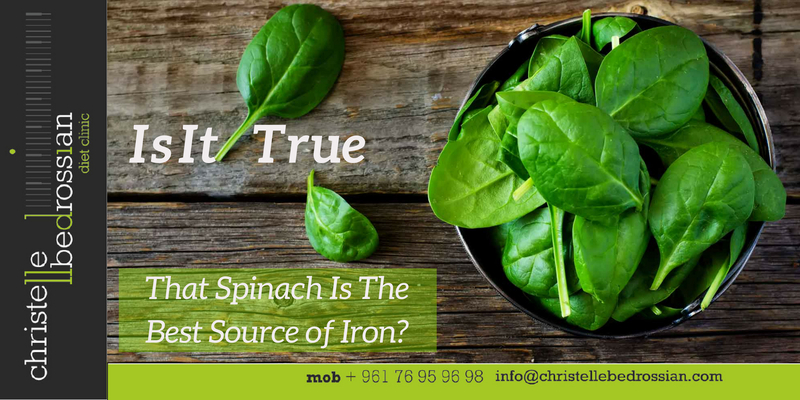 Is It True That Spinach Is The Best Source of Iron?